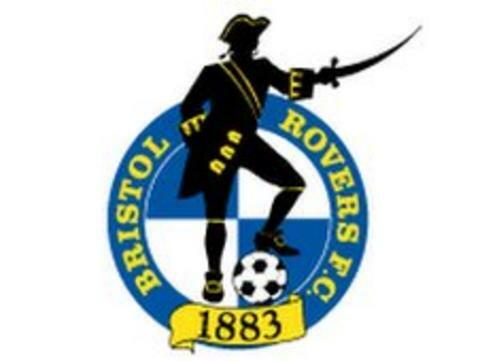 Bristol Rovers have appointed Jamie Fullarton as their youth team coach. Chairman Nick Higgs told the club's website: "We wanted to recruit someone of the right calibre. We feel that Jamie has the right qualities." Boss Paul Buckle added: "His knowledge is going to be invaluable and I'm looking forward to working with him." Fullarton, 37, played for St Mirren, SC Bastia, Crystal Palace, Dundee United, Brentford and Southend before setting up a youth academy in Spain.